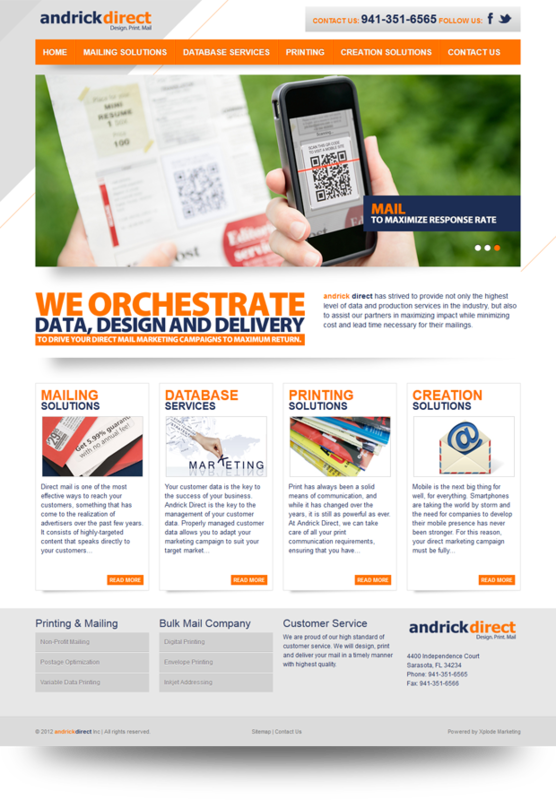 Andrick Direct is a Sarasota based design, print, and bulk mail company that was looking for a new brand and identity.  We worked very closely with Andrick Direct to develop a clean and professional brand that focused on the services they offer. Xplode Marketing used photoshop to design the website and layout. From there we integrated the design into a very easy to use content management system that allowed the customer to have multiple administrators log in and make changes, adjustments, add products etc. We also designed and integrated a number of contact forms to focus on visitor conversion rates. 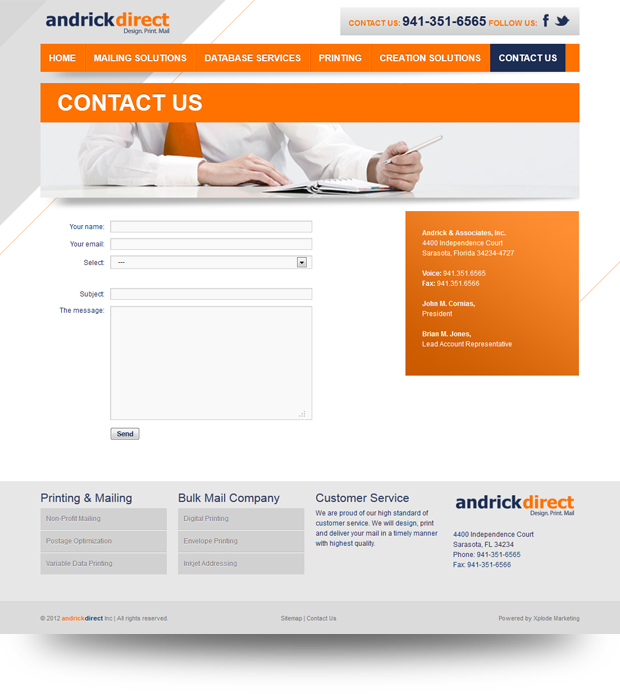 Andrick Direct can handle any project size and have the most competitive prices in the Florida.